The Curt Replacement OEM Wiring Harness for Ford F-150 # C56110 is the correct fit for your 2017 F-150. The OEM wiring your need to connect to is on top of the spare tire support on the driver's side. You will need to remove a cover since there wasn't already a 4-way installed. 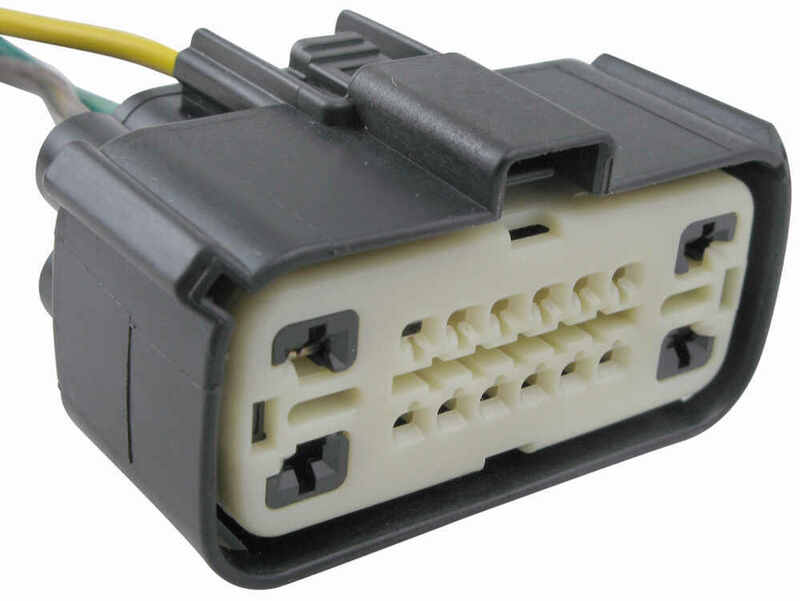 To use a 7-pin with your 2014 Ford F-150, the first thing you will need to add is a 4-pin flat plug, # C56110. From there you would need to add Universal Installation Kit # ETBC7. If you are looking for a new brake controller I recommend checking out the Prodigy P3 # 90195. This is a proportional controller which plugs in via adapter # 22292. 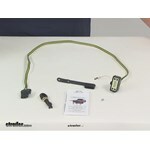 I have added links to video installs of the kit and brake controller for you to take a look at.